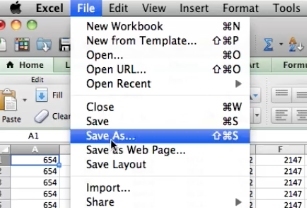 To save an excel file as a pdf instead of a worksheet open the file you’d like to save as a pdf. 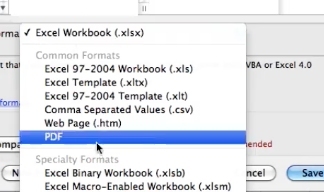 In the format type dropdown select PDF. Then click on save. 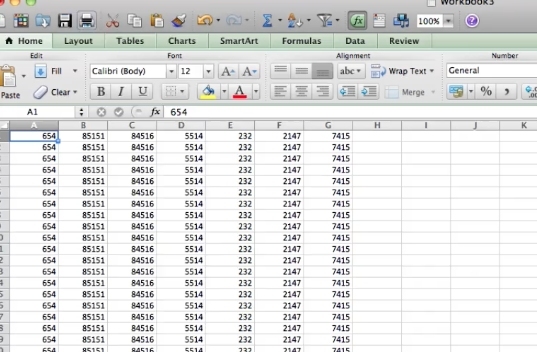 This will now save your sheet as a pdf.